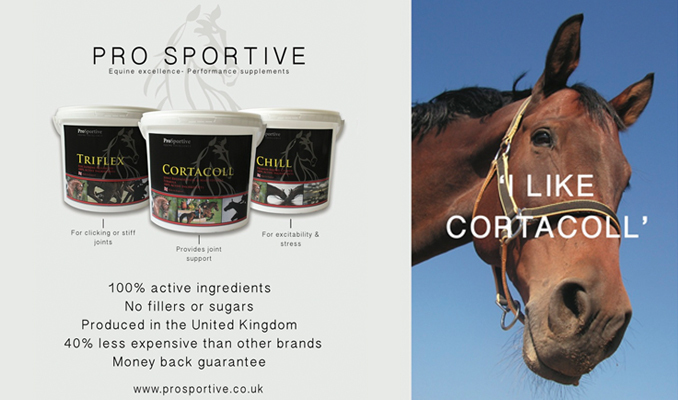 North Yorkshire-based competition horse producers, DHI Event horses, have recently secured sponsorship from the makers of Fibre-Beet, a quick soak conditioning feed for horses. Owners Heidi and Ian Woodhead source and produce top quality horses for the competition market, as well as offering coaching and clinics for event riders of all levels at their tailor-made training facility near York. Ian is a well-known, world-class dressage trainer, and was the National Under-21 dressage coach for 18 years, during which time the Dressage Pony Team won ten European Championship medals. Since moving more towards training event horses in the dressage phase, Ian has contributed to the performance of many medal winning riders and in 2016 he was a Coach at the Rio Olympics for the Irish Eventing Team. Heidi has competed at 4-star level, including Badminton and Burghley, and has produced several horses that have gone on to International success. As a BHSI and BE accredited coach, Heidi loves teaching riders in all three event phases, and is known for building and improving confidence in both horse and rider – from grassroots to advanced level. British Horse Feeds is delighted to support DHI Event Horses, who feed Fibre-Beet to their team of young competition horses. Will I’Anson of British Horse Feeds said: “Heidi and Ian are incredibly dedicated and passionate about their sport, and run a top-class training facility in Sheriff Hutton. We are delighted to be supporting them and look forward to working with DHI Event Horses. 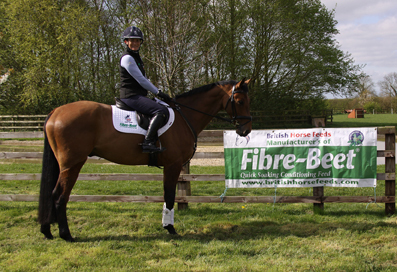 Heidi commented: “We’re thrilled to be sponsored by Fibre-Beet, as it’s a product that we already feed to our competition horses, and one that we can truly recommend and trust. Heidi is currently training a talented string of young horses which are competing in Young Event Horse classes and at various levels in BE competitions this season.